Planning the funeral of a loved one can be very stressful and emotionally draining, that is why most people decide to pre-plan their funeral. At each of our locations we have a prepared staff of caring individuals who can provide you with all of the information you need to know about pre-planning, as well as discuss any concerns you may have. Pre-planning your funeral arrangements makes perfect sense! It is not complicated or time consuming. It allows you to control all of the details, including cost. Most importantly it spares your surviving family members from having to hurriedly plan and budget a major event through a difficult time. • You can be sure that your family will have peace of mind that they have done the right thing for you. • Pre-planning provides you with the time needed to make practical, detailed decisions that reflect your standards, lifestyle, taste and budget. We assure you and your family that the choices you make will be carried out as planned. • When you finalize your plan, we can advise you of the total cost. You do not have to set aside funds for your plan, but doing so protects you against escalating funeral costs. 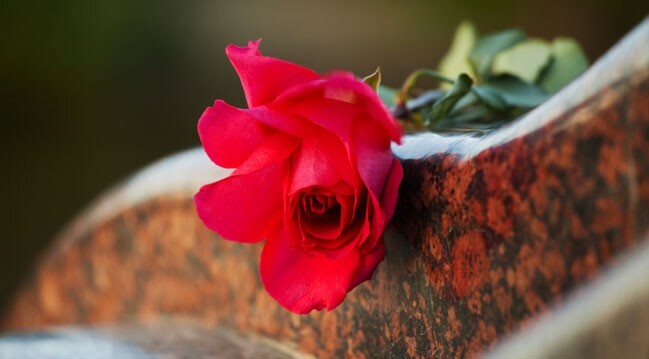 By locking in today’s funeral costs and ensuring that the necessary funds are set aside, you help relieve yourself of unnecessary worry, and your survivors of an unexpected expense. • Pre-planning your funeral has potential in protecting your assets in the event that Medicaid may be needed. • Having your funeral planned before-hand can reduce any worry of potential disagreement among family members. • Discussing your individual funeral and burial needs is done in private during a one on one consultation with our trained professionals. There are a number of ways that pre-planning a funeral can benefit you. Please note that there is no payment required to pre-plan. Although, we do offer pre-payment on funerals, pre-arrangement consultations are offered at no cost to you. To learn more about the type of pre-paid funerals we offer, please follow the link provided below.